Mount Baldy, the reddish colored mountain the background, from Washington Gulch. 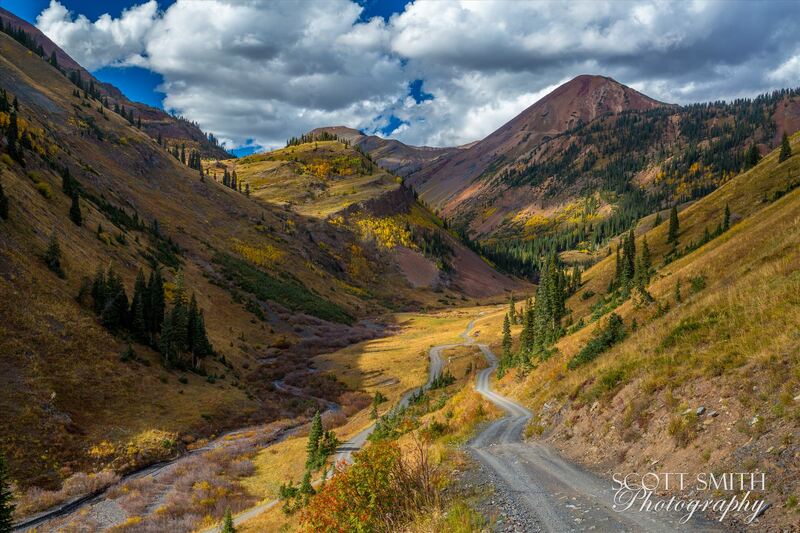 Just outside of Crested Butte, Colorado on Schofield Pass. This photo has been viewed 171 times and this photo is included in 0 list(s).